The strength of Alabama’s defense has Wade feeling particularly prayerful heading into Fat Tuesday night’s 8 p.m. road contest with Alabama. LSU (14-10, 5-7 SEC) has won two of three to ascend into sole possession of 10th place in the league and is just one game back of the four teams sharing sixth place. With up to eight SEC teams likely to make the NCAA Tournament and another one or two surely NIT bound, the Tigers continue to jockey for postseason placement. But the Tide, boasting the league’s most efficient defense and fresh off a 78-50 win at No. 18 Tennessee, pose a problem for Wade’s squad. LSU’s main course of attack of late has been through Duop Reath in the post. The 6-foot-11 senior is coming off a 26 point night against Ole Miss, in which he knocked down 10 of 12 shots. Wade thinks the going will be rougher against Alabama, which held Reath to 12 points and forced him into five turnovers in the Tide’s 74-66 win in Baton Rouge earlier in the season. That was without leading rebounder and shot blocker Donta Hall, who will be in action on Tuesday in Tuscaloosa. 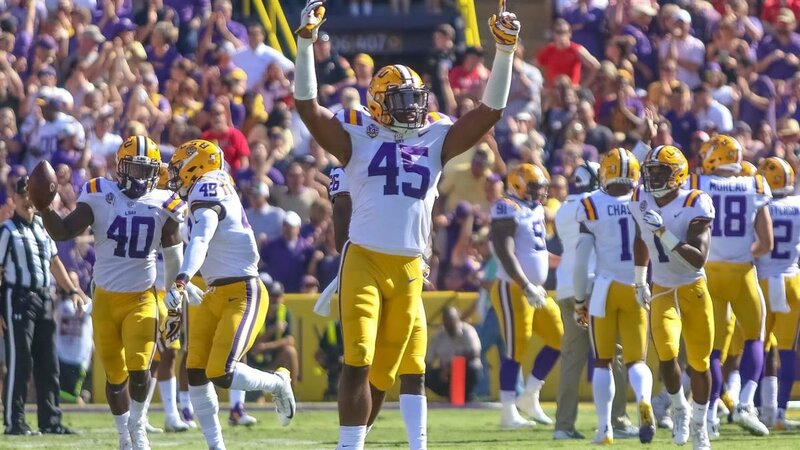 Knocking down those open looks will be LSU’s best path to victory, and Wade is hoping sophomore guard Skylar Mays will pick up on his second half against the Rebels. He scored 15 points after halftime, controlling the offense when Reath was sidelined with foul trouble. “Sky has been good,” Wade said. “I think he was able to self-correct a little bit during the game, which he hasn’t been able to do for parts of the year. He puts so much pressure on himself because he is such a high achiever with everything that he does, academically or with basketball. I think sometimes he gets down on himself and it is kind of hard for him to get out of that rut. He certainly played an aggressive game in the second half. We have to keep him aggressive.